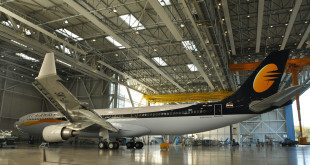 Singapore Airlines (SIA) will re-launch the world’s longest commercial flights in October. 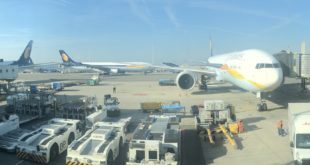 The service will see the airline flying the new Airbus A350-900ULR (Ultra Long Range) between Singapore and New York’s Newark Liberty International Airport. 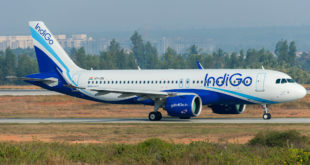 The airline previously operated the world’s longest and second longest routes, Singapore – New York and Singapore – Los Angeles respectively with a fleet of five Airbus A340-500 aircraft. They discontinued these flights in 2013 and returned the aircraft to Airbus. To restart these routes seven of SIA’s 63 Airbus A350 orders were converted to A350-900ULR’s. The ULR has a higher takeoff weight, bigger fuel tanks and other minor improvements. SIA will begin flights to New York on 11 October 2018. The route will initially be served three times a week, departing Singapore on Monday, Thursday and Saturday. Daily operations will begin on 18 October after an additional A350-900ULR aircraft enters service. 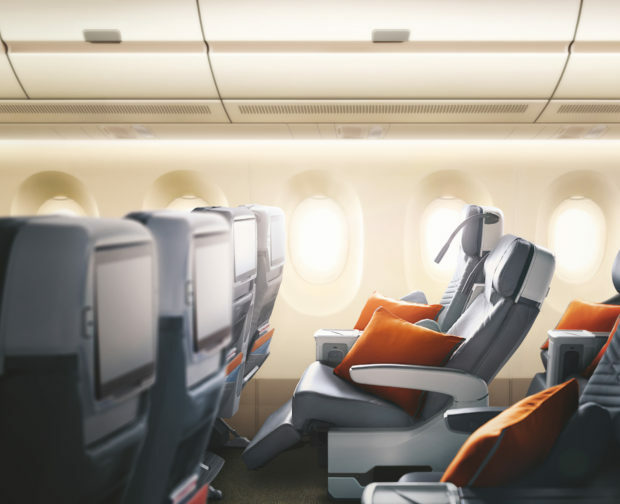 The airline is configuring it’s aircraft with 67 business class and 94 premium economy seats, which will be a total of 161 seats compared to the 253 on the airline’s regular A350-900’s. 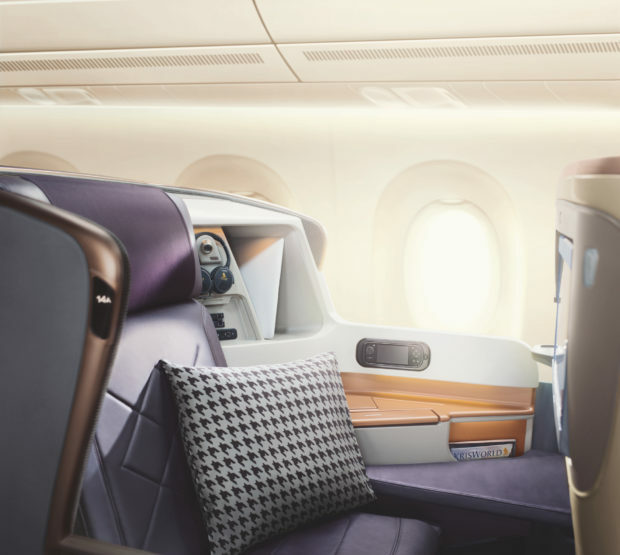 Business class on Singapore Airline’s Airbus A350-900ULR. Premium Economy on Singapore Airline’s Airbus A350-900ULR. The flight will cover a distance of approximately 9,000nm (16,700km) over 18hrs 45mins.